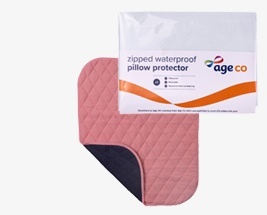 Please note that we are currently undergoing a rebrand of our Age UK products, which will be switching over to Age Co. Our current Age UK options will be changing name and packaging, but the products inside will remain the same. 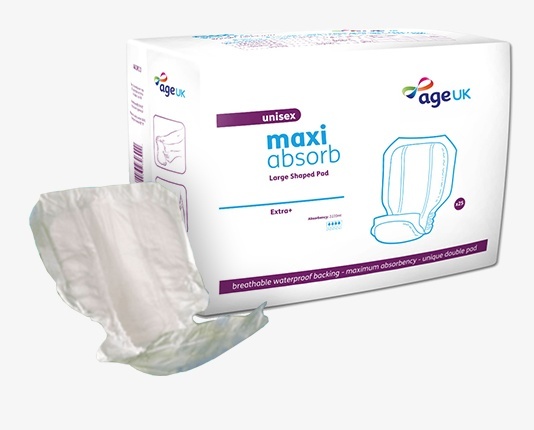 We will also be expanding the range, including even more products to help improve lives. 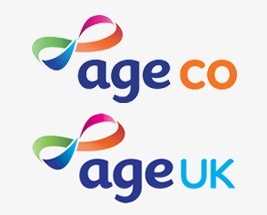 Every item sold under the Age Co name will help to raise money for the Age UK charity. 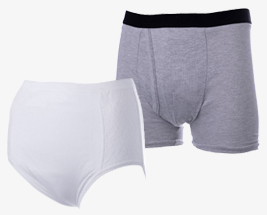 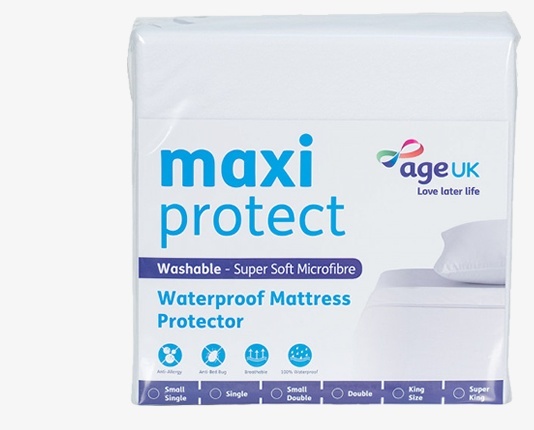 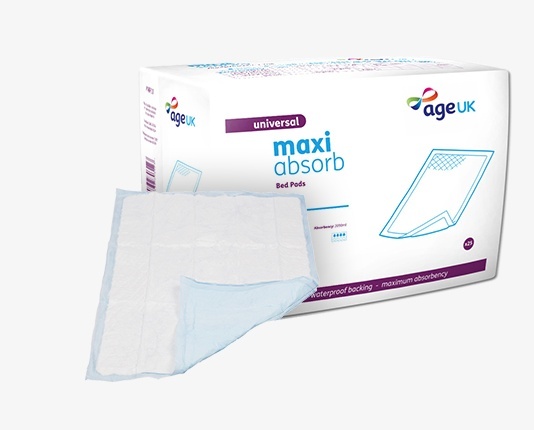 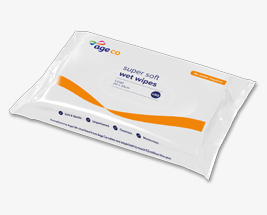 The Age UK range of incontinence products includes a selection of bed pads and washable underwear, which looks and feels like regular underwear but provides additional security through built-in pads. 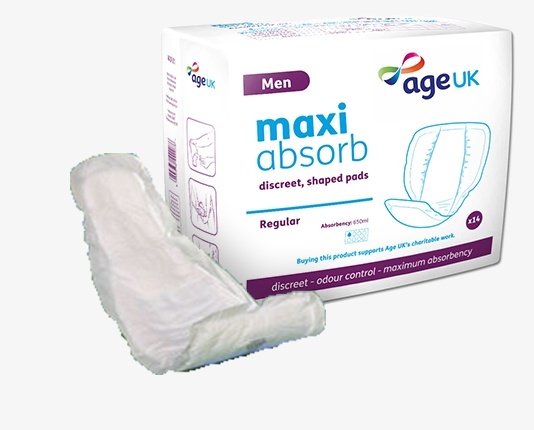 There are also disposable incontinence products available, such as Age UK Discreet Pull Ups and Age UK Feel Dry All In Ones.